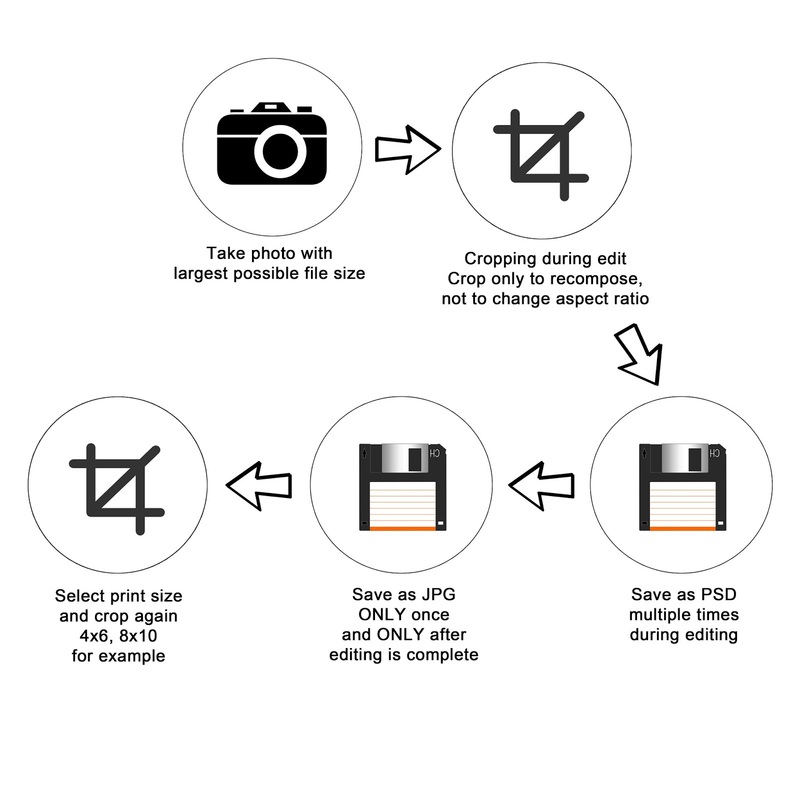 Need to know how large you can print your photo? Or how to save a high resolution file? Or why you have to crop your image if you want to print a 4x6 as an 8x10? The answers are all here! The ultimate guide for high and low resolution photos and how to create them on Photoshop or Elements! When you take photos with your camers they are already in high resolution, as long as you don't reduce the resolution as part of your edit. 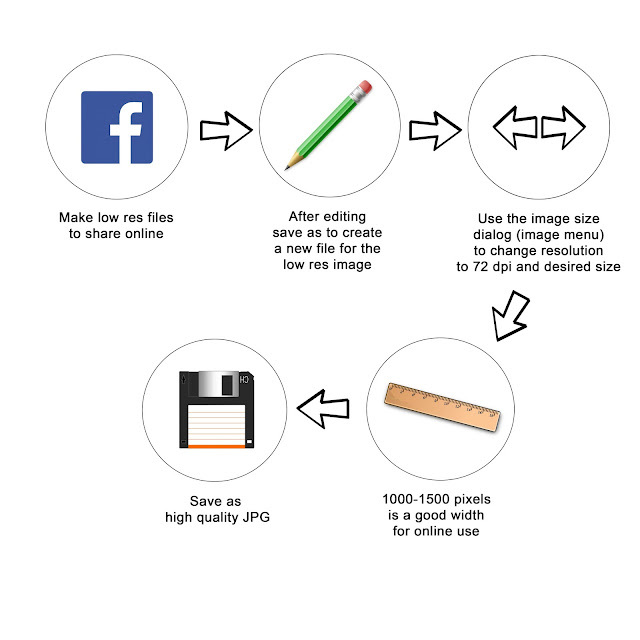 When sharing online like on a blog or on FB you need low resolution photos. 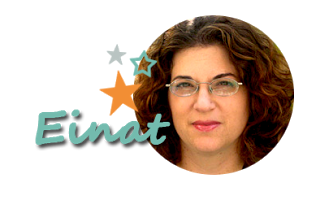 Now you have all the information on how to create the right kind of photo for the right kind of use!